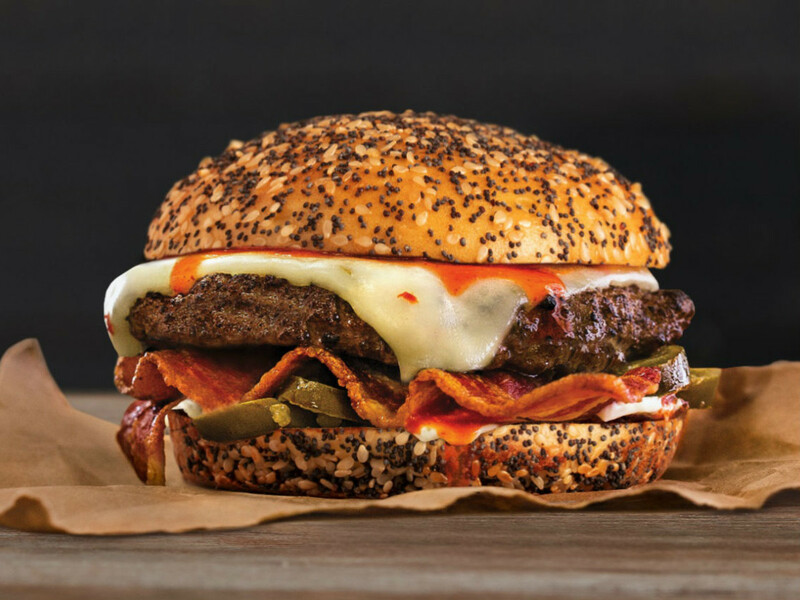 Plano-based Mooyah Burgers, Fries & Shakes, the fast-casual "better burger" franchise, is jumping on the hottest bandwagon in burgers right now: veggie burgers. 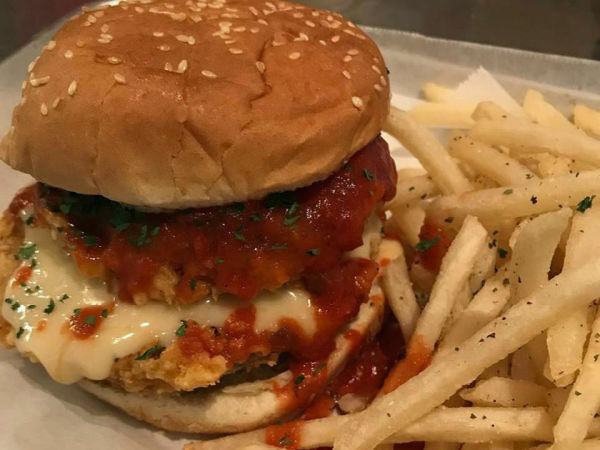 The veggie burgers are part of a new menu line they call Lifestyle Burgers, to meet what a release calls an ever-growing variety of dietary preferences and choices. There are also options for Paleo, Keto, low calorie, and gluten-free. Keto shmeto — everyone knows that the vegetarian burger is the cool one. Natalie Anderson-Liu, Mooyah VP, says that this continues the company's policy of offering choices. Although they're no Burger King. 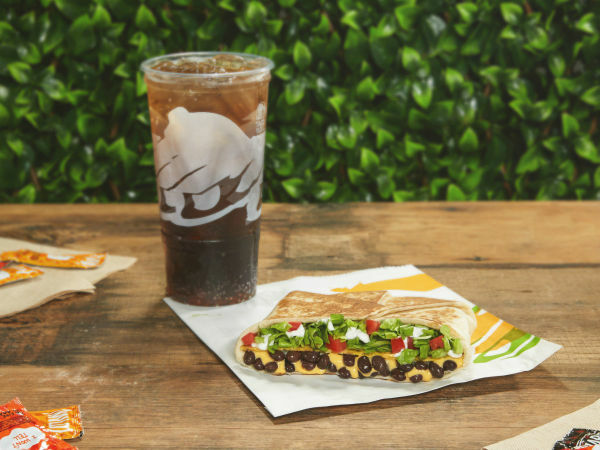 Burger King blazed a trail when it began offering veggie burgers way back in 2012. The chain continues to innovate, with its recent decision to add the amazingly meat-like Impossible Burger to its menu, with an initial test market taking place in St. Louis before it deploys everywhere. But props to Mooyah for its efforts. "For more than a decade, we've been giving our guests unique options like our Iceburgers, but we wanted to go beyond that," Anderson-Liu says. 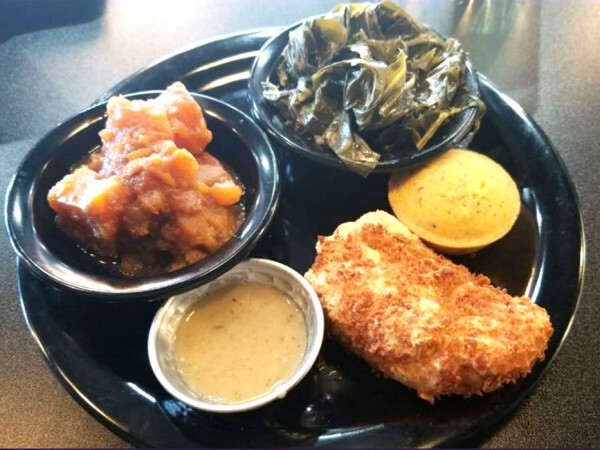 "We know our guests have certain dietary restrictions and preferences that shape their lifestyles and meal choices, and we are committed to giving them options to accommodate those needs." For those not familiar with the Mooyah lingo, an "Ice Burger" is a burger propped on iceberg lettuce instead of a regular bun. Which is not a burger at all. Do people really find it convenient to grasp a hunk of iceberg lettuce with a slippy burger inside? A burger comes on a bun. "Ultimately, we are aiming to provide all of our guests with lighter options should they embrace a lifestyle that includes certain dietary restrictions or preferences," Anderson-Liu says. Mooyah, which was founded in 2007, also has French fries hand cut from Idaho potatoes, buns made in-house, and real ice cream shakes in seven flavors, including vanilla, chocolate, Reese's, and Oreo.